Home / Uncategorized / Digital by Default – a new reality for development? A few weeks ago I went to see the new James Bond film Sky Fall. Without giving away too much, at one point in the film James Bond goes to a remote part of the UK. The area is portrayed as far away from the hustle and bustle of London and as remote from government as possible. Living in Scotland, I immediately recognised the location as the beautiful Glen Coe. But what I found slightly at odds was that although Glen Coe is remote, the fact is that in this day and age I could probably still stay connected to all my government work from there. 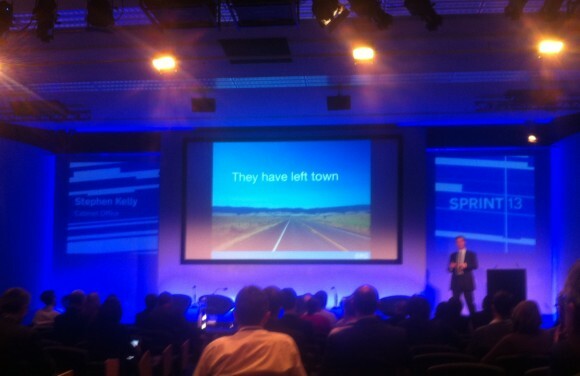 This “new reality” hit me this week when I participated in a flagship event called SPRINT13, organised by the UK’s Government Digital Service (GDS). GDS are a new team that have embarked on a huge set of projects with a range of government departments. The aim of these projects is to go beyond providing open data to make what government does more responsive to citizens, and cheaper. For instance, as I heard at the conference, the Department for Environment, Food and Rural Affairs is planning, in less than two years, to administer all support to UK farmers online. This will slash costs at the same time as breaking up the work so that small and medium companies can bid to create and manage the IT system for the payments. Generally, as outlined in this Economist article, transaction costs can be brought down by 20 times if departments “go digital” rather than use paper, by 30 times if they go digital rather than use post, and by 50 times if their online services replace face-to-face transactions. There are many other examples on the GDS blog, all equally inspiring. All this inspiration got me wondering to what extent DFID incorporates these ideas when we work with governments in developing countries. We all know the stats – the fact that Africa’s mobile phone market has expanded so much it’s become larger than the EU or US markets with over 650 million subscribers. Hundreds of new broadband cables have been laid across African countries, as this presentation outlines. This infographic provides a great illustration of this transformation, and there is more up-to-date data in this report from the African Development Bank, African Union and World Bank. The transformation is something governments in developing countries recognise. Take Kenya, which has a multi-pronged digital strategy. Over 60 villages and schools are benefitting from digitisation, through an initiative known as “Pasha” Centres. A new “sillicon valley” of East Africa called “Konza” is being built. Government data is increasingly being published online. Such changes are happening elsewhere too, and some of the top global apps that help reduce poverty have benefited from UK aid. At the same time, there’s a long way to go. According to World Bank data, here in the UK, 82% of people have access to the internet. So it makes sense that the government is aiming for all of our services that handle over 100,000 transactions per year to be “digital by default” by 2015 – from making farm payments to collecting road taxes, to using the internet to update health records after treatment. 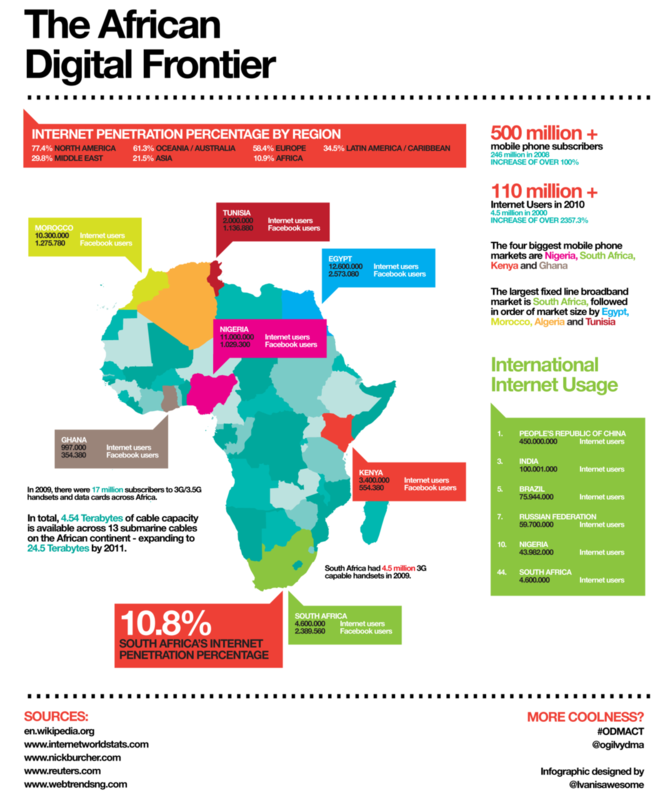 Only 12% of people in Sub-Saharan Africa currently have internet access – the rationale is not the same. But it is also changing rapidly. A new form of satellite broadband is being developed to bring millions more online. Chinese and UK/France companies are partnering to launch a new browser, cleverly tailored to low-cost smartphones to provide quick access to very familiar apps like Facebook and Twitter in English and Arabic. This will increase demand. The key, as with the changes GDS has made, is to make the technology “locally relevant” – keeping the citizen, the end user, in mind. At SPRINT13, it slowly dawned on me that any government that doesn’t keep up with this new digital reality will not only be left in the dark, it will also face mounting costs. A few weeks ago, DFID launched our Digital Strategy, along with several other government departments, which outlines all the work we are doing to take on board this “new reality”. Unlike James Bond, even if we work in remote places, we really don’t want to be difficult to reach. In fact, we want your creative ideas on how going digital can help us do more for development. So please do feedback below!